ORO POS allows making combo items. Combo items have their own price rules. It also offers customers to choose their combo items from varieties of side orders. For instance, if the maximum limit of a combo item is 2 among the choice of the sides. Customers can pick their choices of two sides. 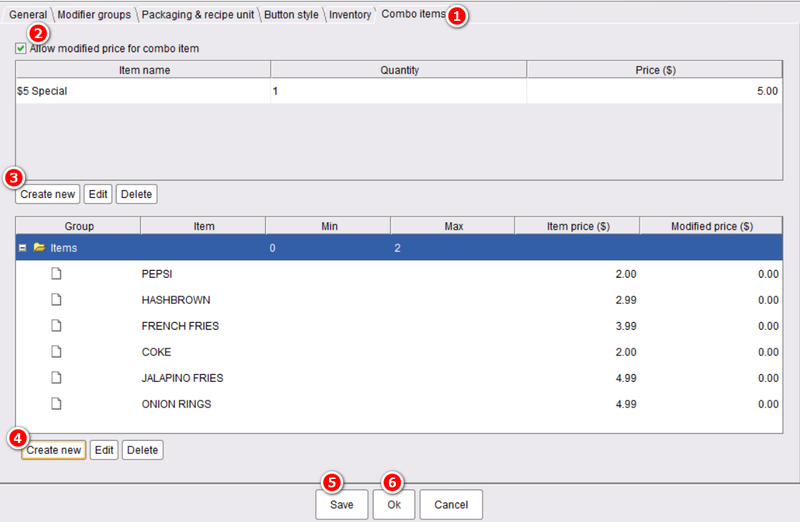 In combo items, allow modified price rules for combo items. 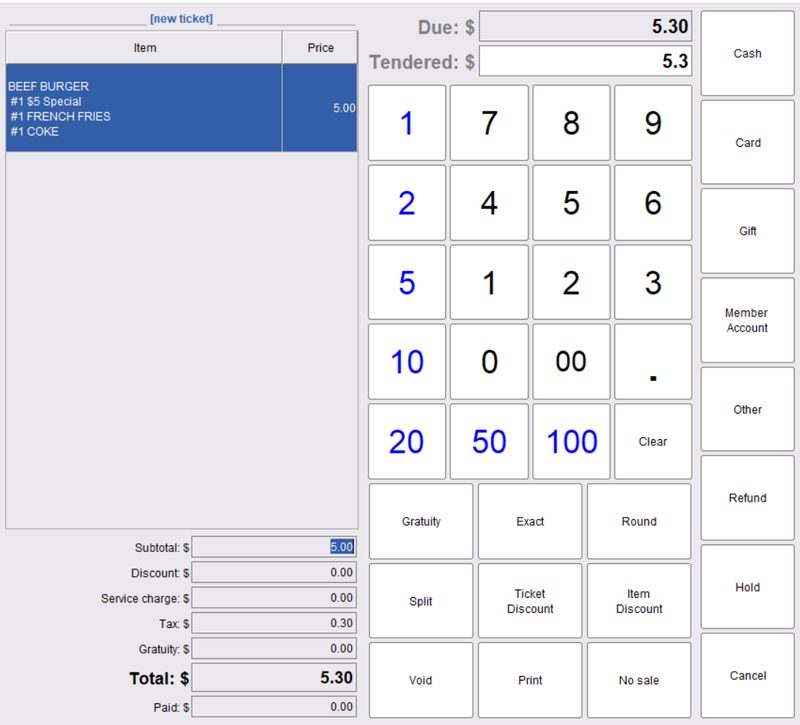 If you don’t allow this, the menu items you are adding the combo items will be priced on its regular price. 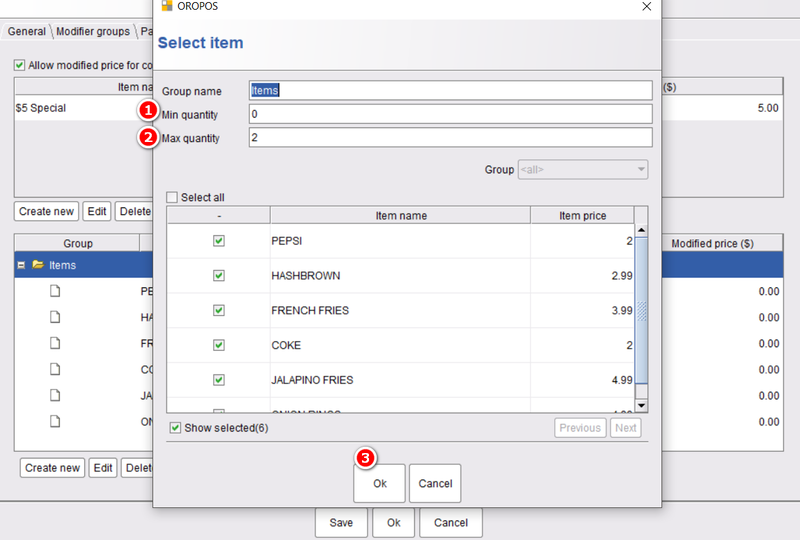 Then create a new item in the combo items page with the new price for that and also create a group with all the sides choice. 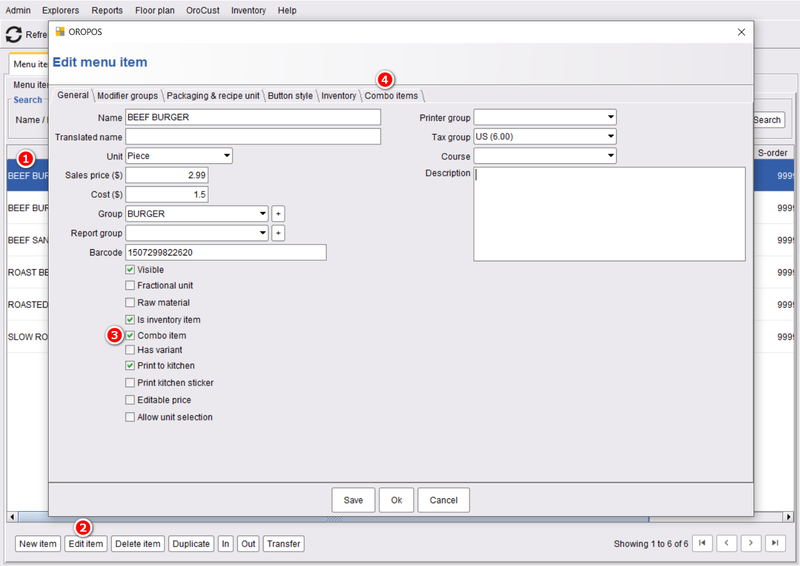 While creating the group for the sides, it is very important to mention the minimum and maximum quantity. It allows customers to choose their sides. 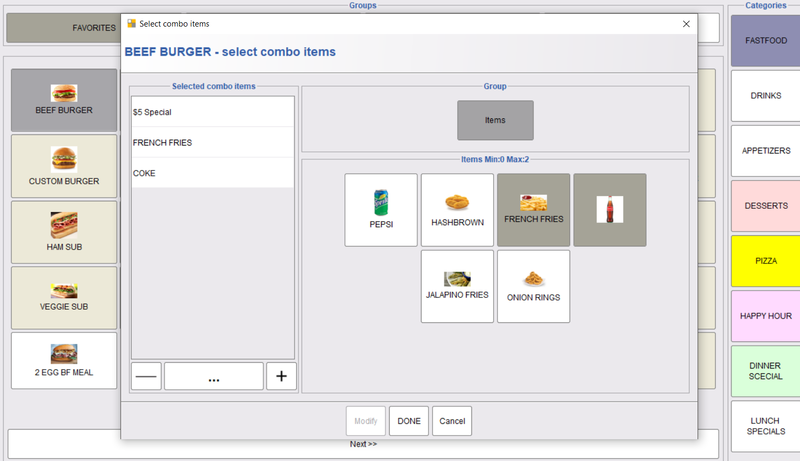 Now, when you choose the menu item for which you added the combo items will allow you to choose the sides from the combo items. Finally, in the payment taking page, you will see the new price rules for that combo item.